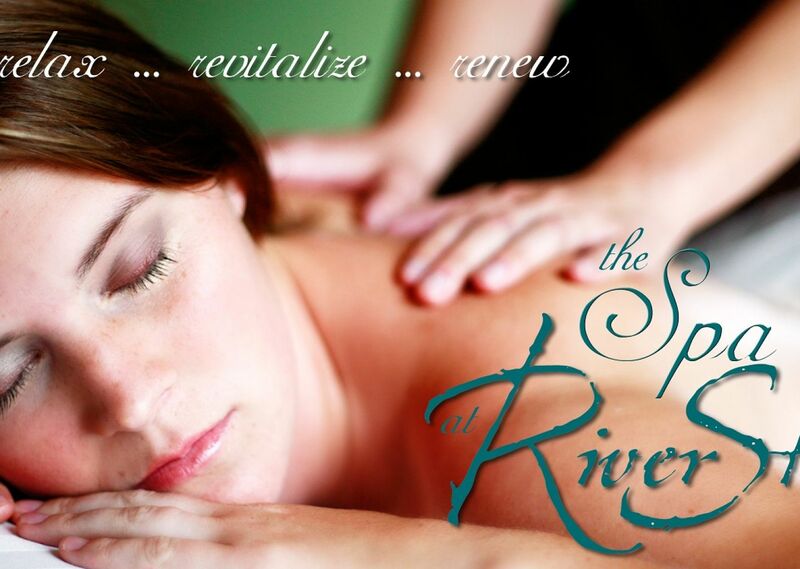 The Spa at RiverStone Is Expanding! 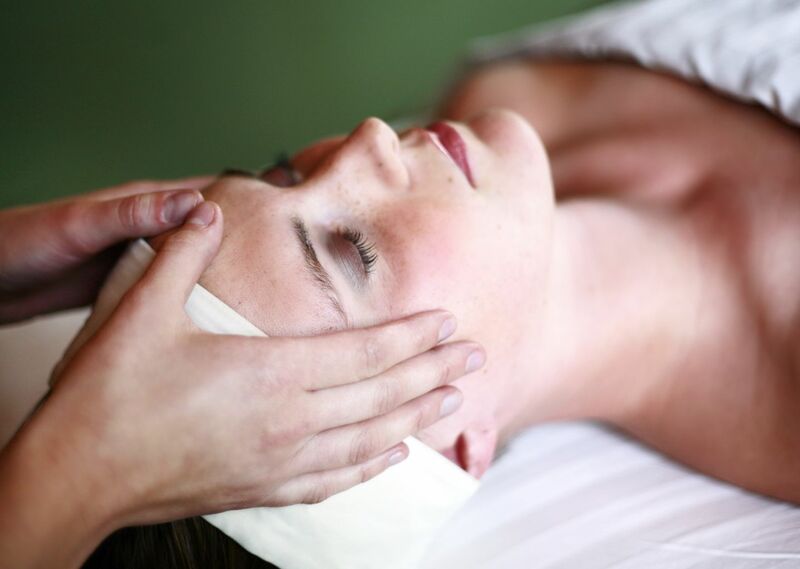 Our goal at The Spa at RiverStone is that each guest receives the best spa experience possible. 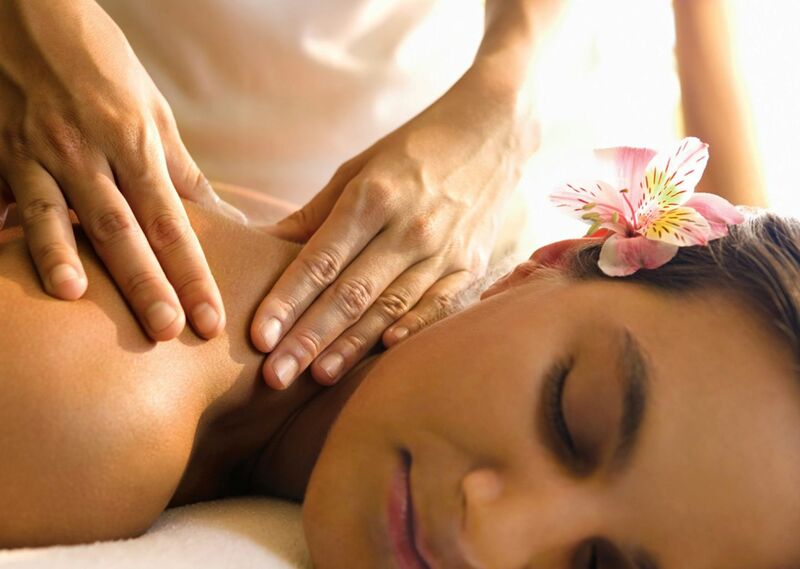 We are excited that by expanding our Spa, your experience will be even better! We are adding 3 additional treatment rooms to better accommodate your treatment needs and times. A new relaxation and calming area to unwind and relax before, during and after treatments. Our nail treatment area will be moved to a bigger, better, sound proof room. We will also have a beautiful retail area where you can shop your favorite spa products. When our expansion is complete, the spa will be open 7 days a week to better meet your needs.